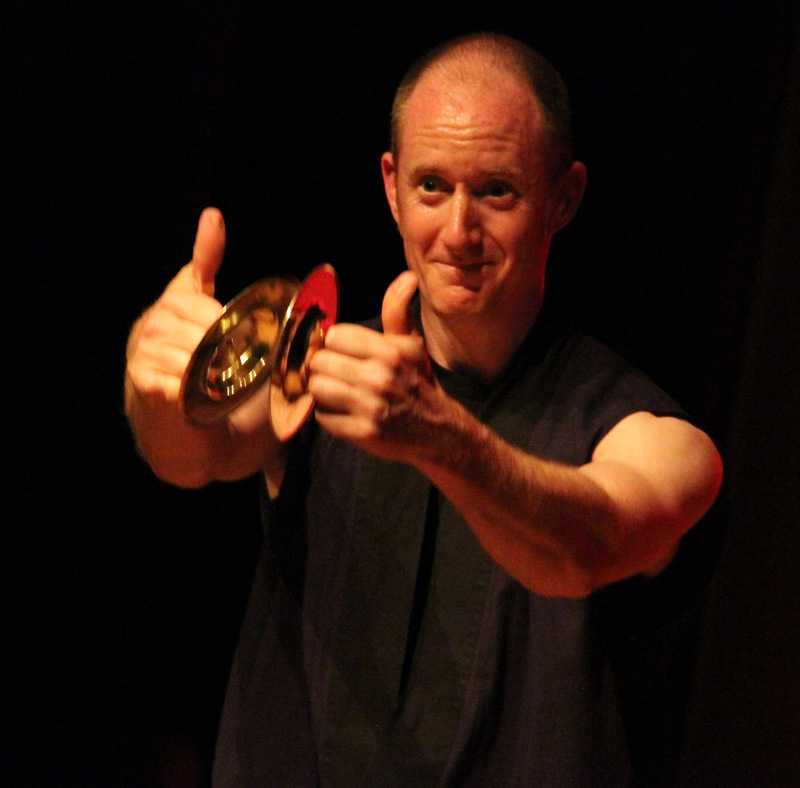 Mark first studied Taiko with the Tennon Daiko drummers of Wakayama prefecture in Southern Japan. His teachers included Katsuji Kondo, former front man of the world famous Kodo drummers. On his return to England in 1994, he was an original member of Mugenkyo, and played with Taiko master Joji Hirota for ten years. In 1996 he joined forces with James Barrow to set up the first hands-on Taiko workshops in the UK for schools and members of the public. He currently leads and composes for London’s Taiko Meantime, one of the foremost Taiko drumming ensembles in the UK. Mark founded Rhythmworks Ltd in 2000 and has been working with leading organisations ever since to build successful business teams through the vehicle of Taiko performance. Jack Painting’s passion for music and the performing arts led to him to discover and pursue the art of Taiko Drumming. 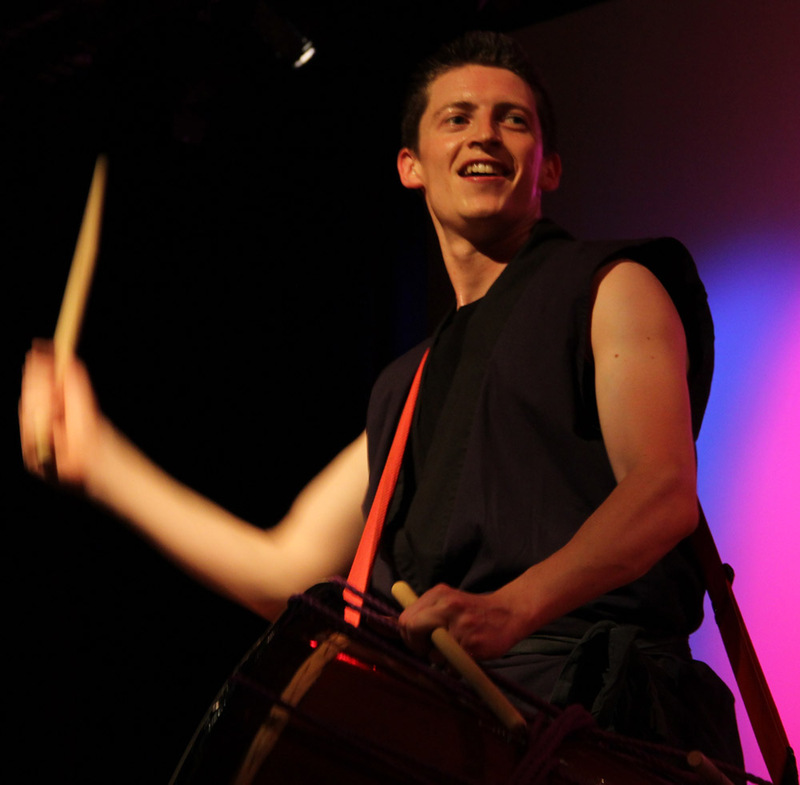 Having studied kit drums and music performance at the London Centre of Comteporary Music, and graduating with a 1st in Theatre and Film studies from the University of Reading, Jack completed Taiko Meantime’s (the performance wing of Rhythmworks) apprenticeship program in early 2011. He is a former kickboxer, a member of the London Beefeaters Military drum corps and continues to work as a kit drummer. James is a true pioneer of Taiko in the UK. In 1988 he studied Taiko and Japanese bamboo flute with Hiroshima Taiko Hozonkai. 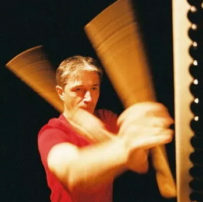 On his return to the UK, he formed Akatsuki Daiko, the first ever regularly performing Taiko group in Britain, in 1990. He has since become one of the country’s most respected teachers of Taiko.